You will work directly with an experienced sales and event coordinator who will help you throughout the planning process. Keeping in communication with you, they will assist you with deciding important details like your timeline and meal service. We take the stress out of wedding planning! Then comes the fun part – the planning! 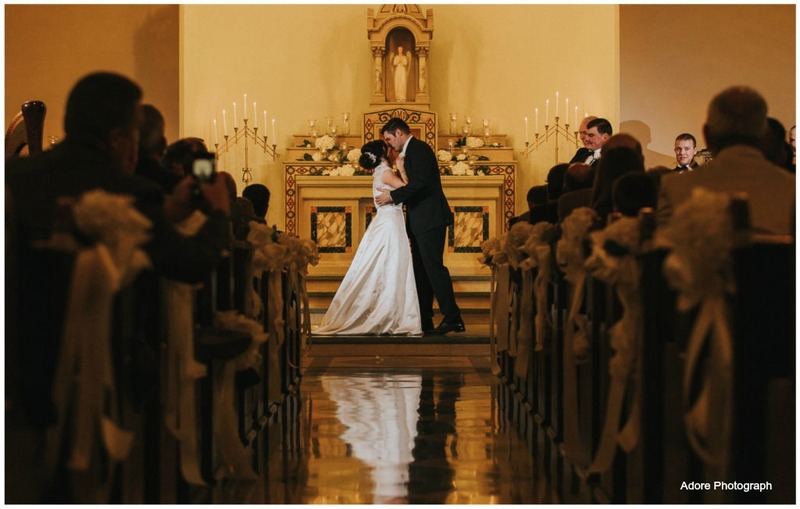 You and your groom get to decide things like what type of ceremony you want to have and whether it’s in a chapel or maybe outside. You’ll pick out a space for your reception and consider menus, décor, and how to give your guests the best time! Your sales and event coordinator with walk you through our wedding catering guide to assist you with choosing from the many options of meals service, linens, bar package..etc. With 4 banquet halls, a chapel, and an outside Grotto to choose your day will be a perfect blend of everything you’ve ever dreamed of! Ask your sales representative for our preferred vendor’s guide! You’ve dreamed of this day for so long and now it’s finally here! For many brides, it’s a surreal moment filled with joy, visions of the big day, and all the wonderful emotions that accompany the promise of Happily Ever After. Your day starts at Nazareth Hall with your hostess bringing champagne for you and your bridal party in your own private bridal suite, because it’s your wedding day and you should be relishing in the joy and pampering that goes along with it, not worrying about the details like set-up, the cake, and ensure all of your vendors are in place. Let us handle that for you. Our experience means your event will run smoothly. 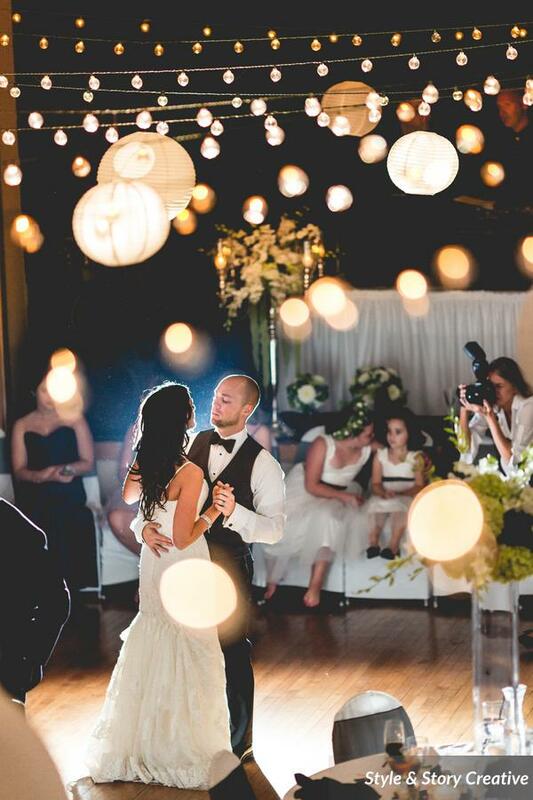 See what our brides have to say and then begin exploring our exquisite ballrooms. Whether you are a bride, groom, parent, or a part of the bridal party, it is important to have a room to relax and prepare for the day ahead of you. 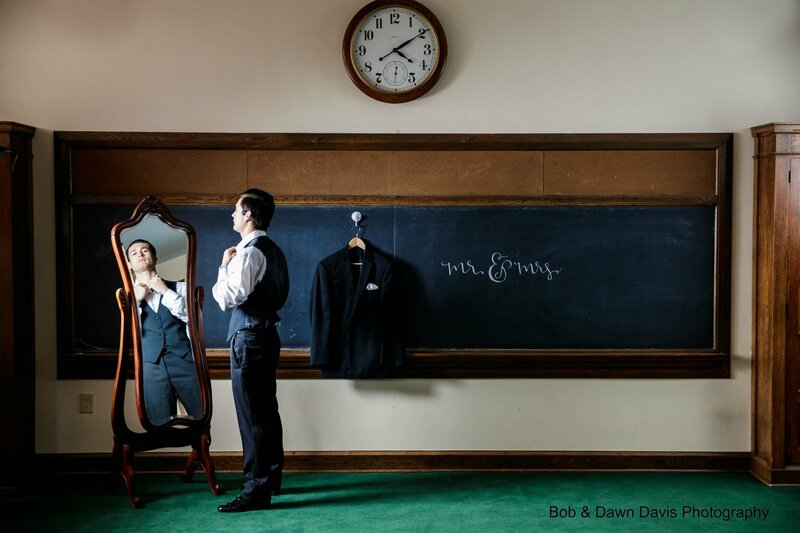 Nazareth Hall offers rooms not only for the bride and her ladies, but for the men as well. On your wedding day, you and your bridal party have the option of being treated with refreshments and snacks! Nazareth Hall contains three quaint classrooms that double as grooms suites. Brides may even choose to have a coordinator write a sentimental note the day of the wedding for her groom. The grooms suites are also a great way to store decorations if need be! Access to the grooms suites begins at 9:00am. The suites are also equipped with a large standing mirror, tables, and chairs. Two separate, private bridal suites located on the second floor are perfect areas to prep for your big day! 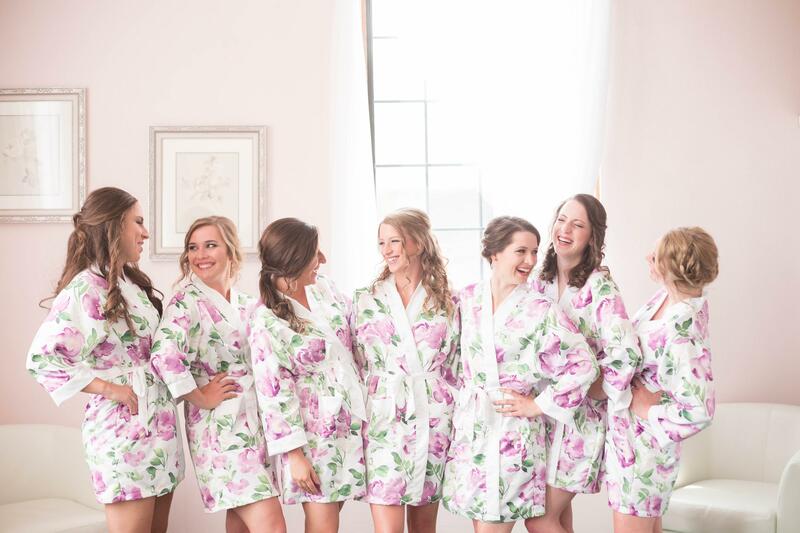 Each is decorated tastefully and simply, allowing for the bride and bridesmaids to get ready for the day, or freshen up between photo sessions. Access to the room begins at 9:00am the day of your wedding. Bridal suites are equipped with two large mirrors, storage for dresses, makeup station counters, and gold chiavari chairs. Use of one bridal suite is complimentary when you choose to have your ceremony and reception at Nazareth Hall!